It started with DHL and an astonishingly overpriced fashion t-shirt. Then DHL turned it up a notch last year with a fashion show at its Leipzig hub. 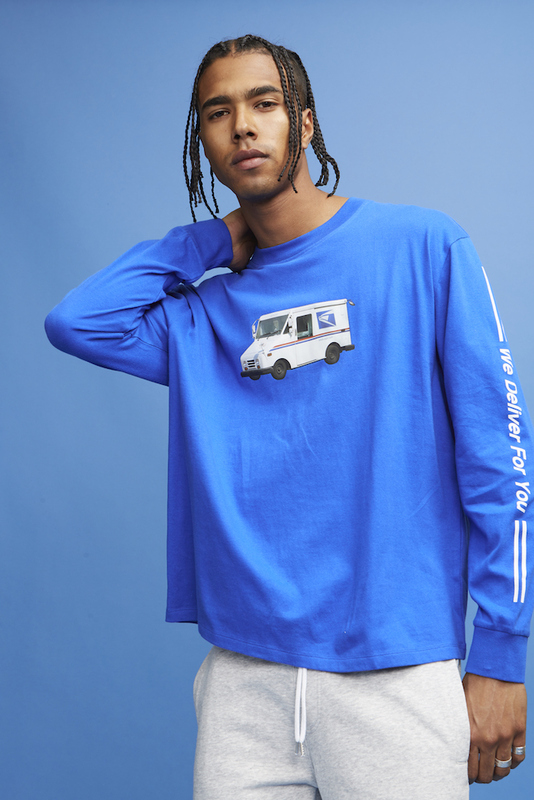 Now USPS is in on the fashion collaboration scene - fashion label Forever 21 has launched a streetwear line inspired by the US Postal Service. 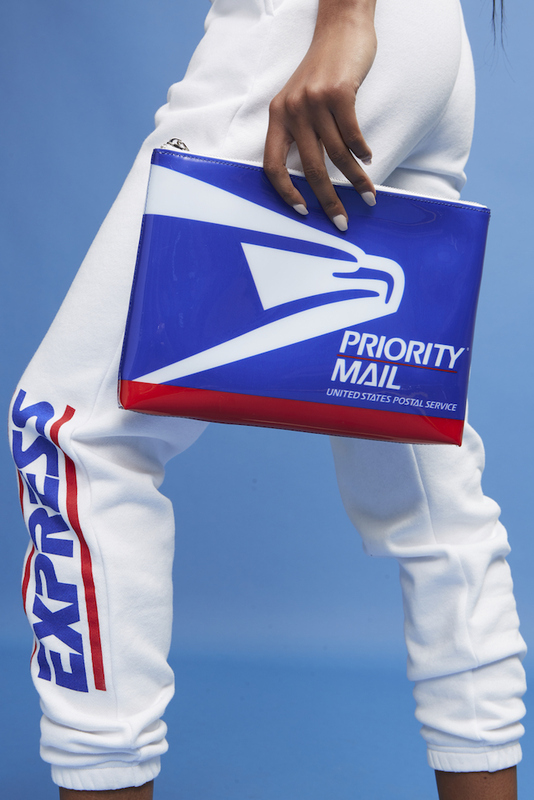 The apparel features USPS brands and services, such as "Priority Mail", "Express", and "First Class”. 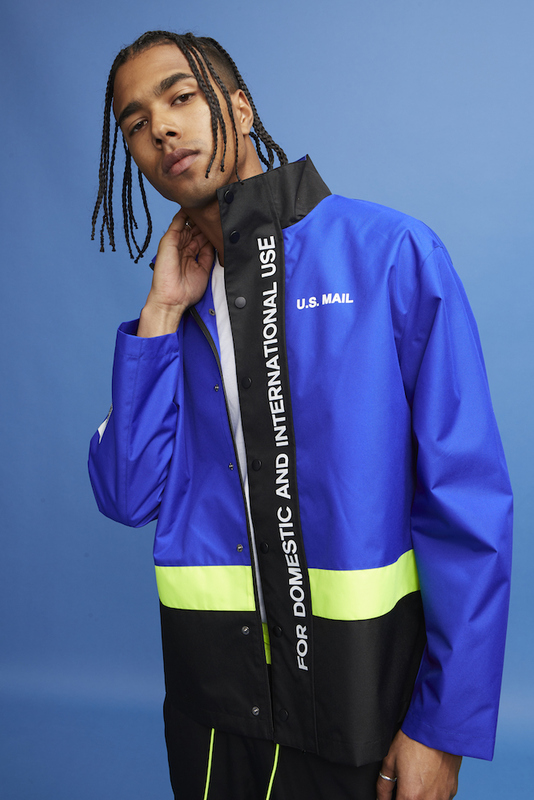 And prices are a lot more affordable than the pricey DHL/Vetements range, ranging from US $14.90 to $54.90. 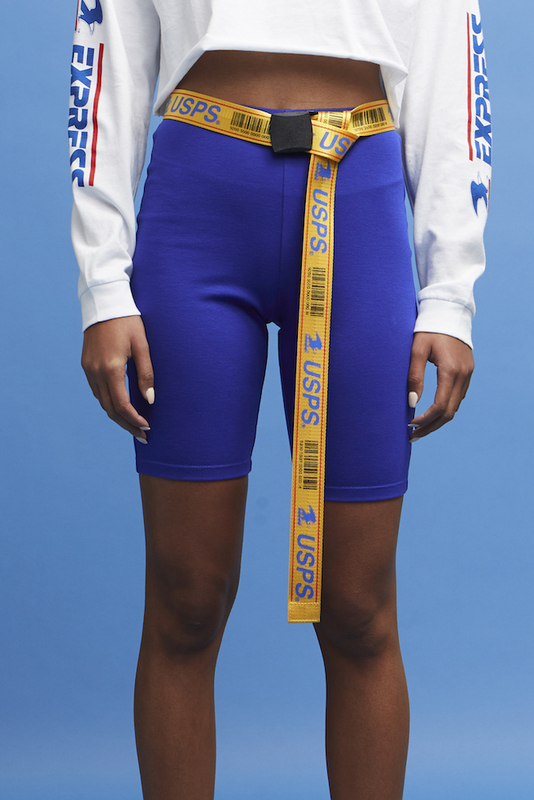 The range includes biker shorts, a zippered clutch (don’t deliver mail without it), a belt (accessorise, accessorise, accessorise when out on the mail route), hoodies and jackets, a windbreaker, tees, tanks, boxy crop tops (ideal for delivering during the warmer months), tube tops, and more.